I never used to be a fan of potatoes. I had nothing against them, I just preferred pasta, or even rice, over potatoes if given the choice. Needless to say, this disappointed some of the people who would enjoy the meals I cooked in college, but they learned to deal with it. If they could only see me now… or eat with me! I actually have cravings for potatoes now. A lot of times, it’s for potatoes and cheese, but lately I’ve been all about potatoes and eggs. 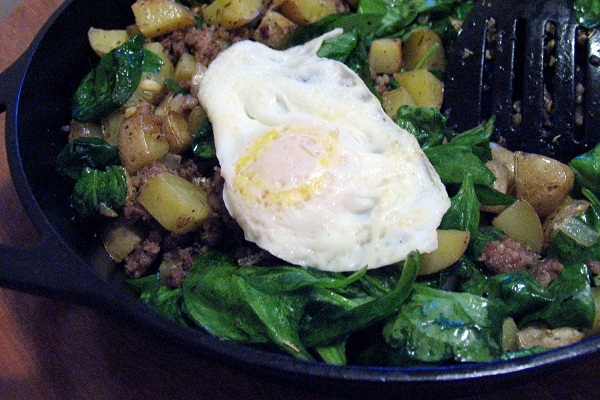 I was craving potato hash so badly that I made do with what I had on hand…. tater tots, cheese, salsa, and eggs. Yeah, it was kind of a desperate attempt to use whatever I had on hand to achieve my ultimate goal. Granted, it didn’t satisfy my craving so I went online then went to the store after I found this recipe. 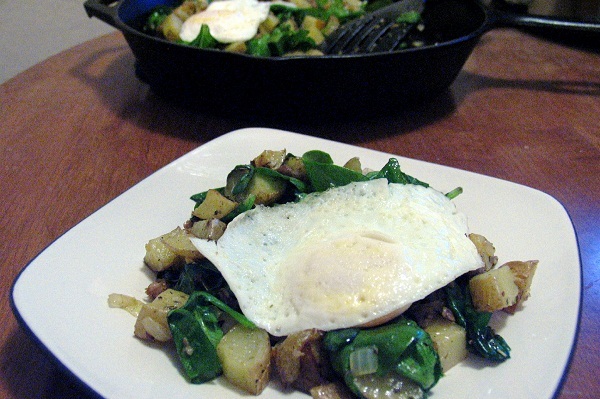 It combines normal hash ingredients with spinach, for an extra yum-factor that makes it unique. Note: Can also be served on a tortilla with salsa and scrambled eggs as a breakfast burrito. Preheat over to 400 degrees F. Place diced potatoes on a baking sheet and drizzle with 2 tablespoons olive oil. Toss to coat then sprinkle with salt and pepper to taste. Bake potatoes for 20-30 minutes, or until potatoes are cooked through and tender when poked with a fork. While potatoes are baking, heat 2 tablespoons of olive oil in a large saucepan over medium heat. 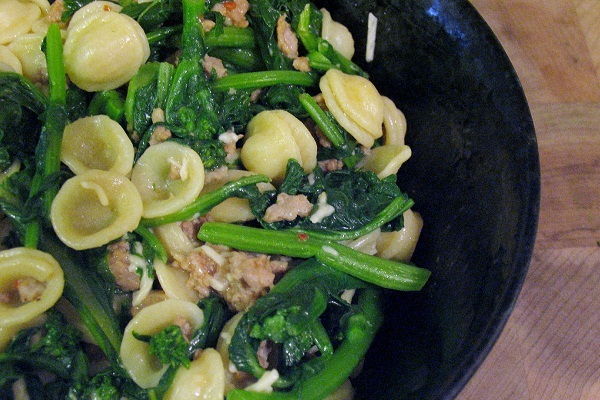 Add the ground sausage and cook until browned, crumbling with a spoon as it cooks. Remove the sausage from the pan and set aside. Add onions to the pan and cook until softened and browned. Add the Italian seasoning, and season with salt and pepper as it cooks. Add the minced garlic, and cook for 1 minute more. Remove the pan from the heat and add the cooked sausage back to the pan. When potatoes are done roasting, remove from the oven. Add the potatoes to the pan with the sausage and onions; fold to incorporate. 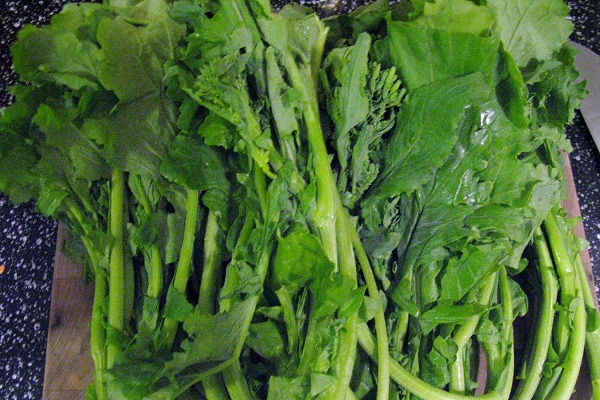 Add the spinach and toss to combine and to slightly wilt the leaves. Transfer the hash to a serving dish. Season with salt and pepper as necessary. Fry as many eggs as you’d like and serve over hash. 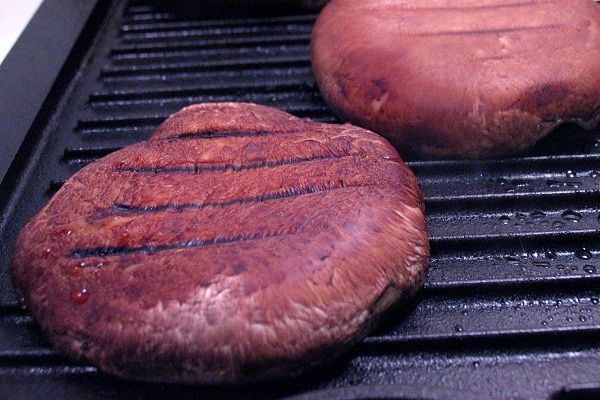 Preheat oven to 425 degrees F. Grease a baking sheet or line it with parchment paper. In a medium bowl, combine flour, baking powder, garlic powder and salt. Cut in butter until coarse crumbs are formed. 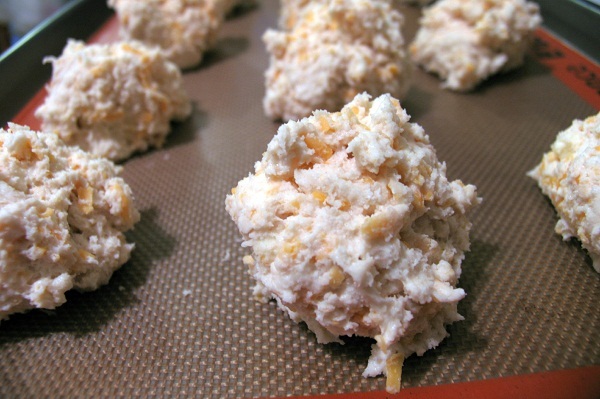 Add cheddar cheese and lightly mix to coat cheese. Mix in buttermilk just until moist; dry spots are acceptable to avoid over mixing. 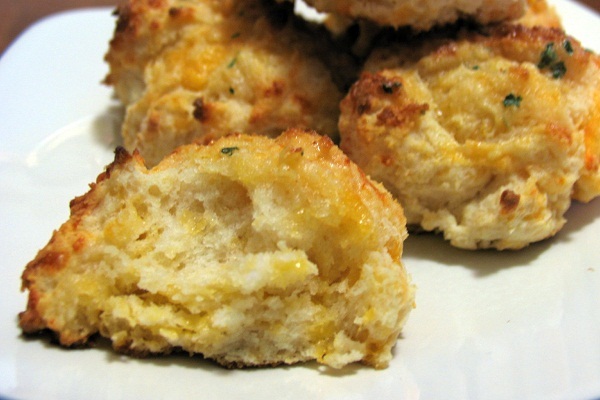 Drop the biscuits onto the prepared baking sheet. Bake for 12-14 minutes, until browned and golden. 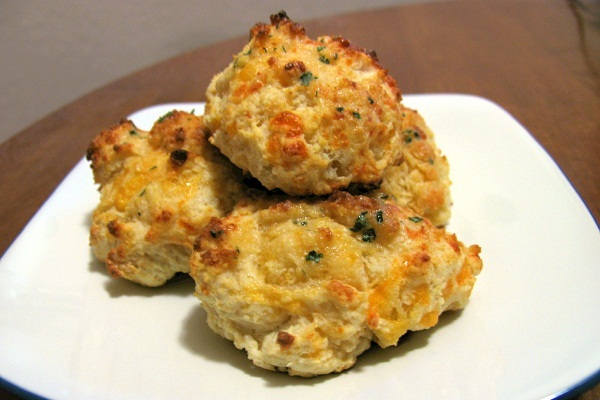 While the biscuits are baking, combine melted butter, garlic powder, dried parsley flakes, and salt. When the biscuits are fresh out of the oven and still hot, but the butter mixture over the biscuits evenly. Serve immediately. A few days ago, we had an event at my workplace where people came to sample wine, beer, non-alcoholic drinks, and food while visiting with our tigers, lions, and bears. I work at a non-profit animal sanctuary and this was a fun way for people to come see our animals, from a safe distance of course, especially with alcohol involved! 🙂 My best friend/coworker made a pasta salad, while I was put in charge of finding a non-alcoholic drink. 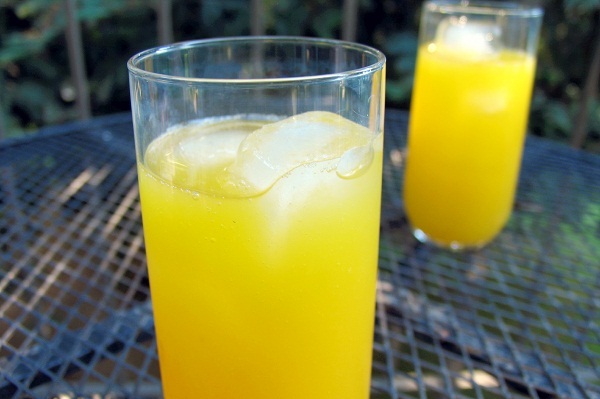 After some browsing online, I came across a recipe for mango lemonade. The recipe I found didn’t sound great, but it was a great idea so upon further research I found a delicious sounding recipe that I just had to try. In a small saucepan over medium-low heat, combine sugar and 1 cup water. Heat until sugar dissolves and mixture boils slightly. 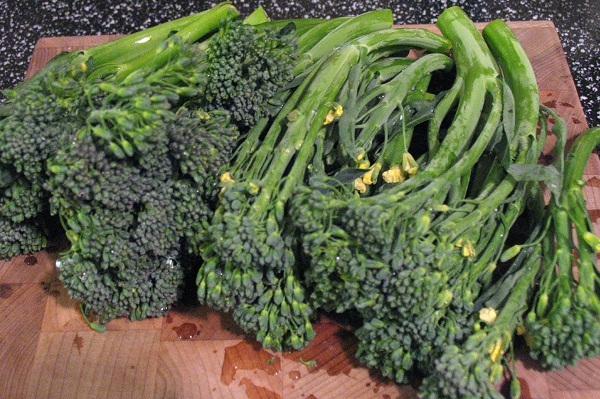 Remove from heat and let cool to room temperature, then cover and refrigerate until chilled. 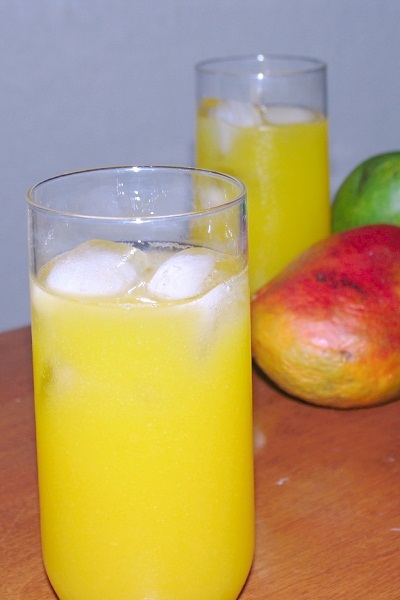 Meanwhile, in a blender, combine the diced mango and the lemon juice. Blend until the mangoes are completely pureed. 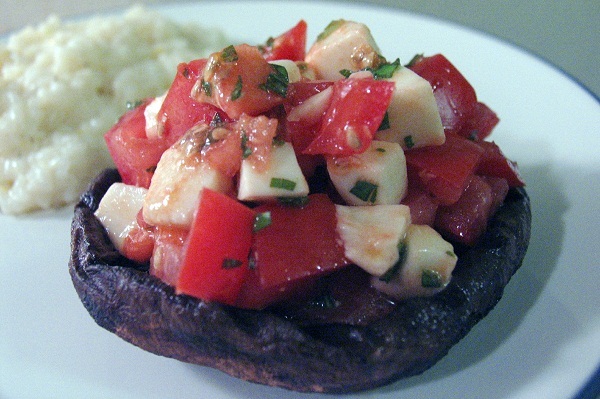 Alternatively, combine the ingredients in a pitcher and use an immersion blender to puree. Add the chilled sugar mixture and the remaining 7 cups of water. Stir well to combine. Serve chilled or over ice and enjoy!